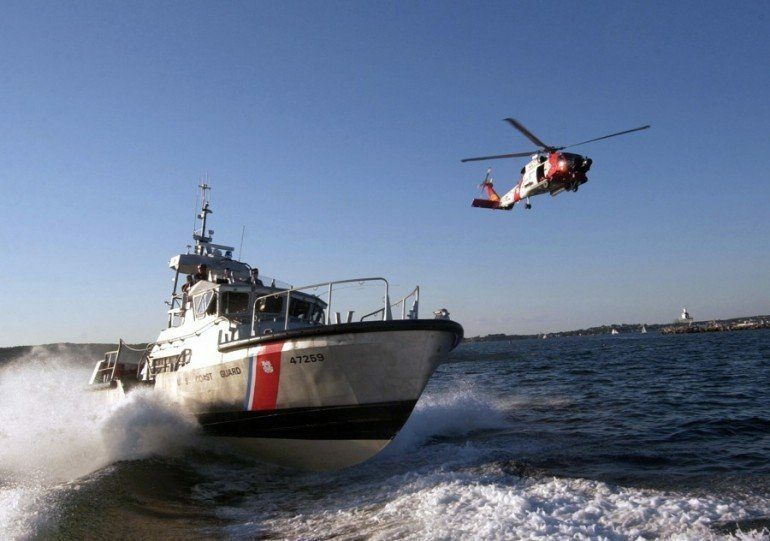 A crewman with an injured right arm was medevacked from a bulk carrier off the Pacific Northwest by US Coast Guard helicopter. The 23-year-old man had fallen from a ladder on the 2007-built Global Saikai and the ship made a call for assistance while about 170 miles offshore. US Coast Guard Sector Columbia River dispatched an MH-60 Jayhawk helicopter from Warrenton, Oregon, to airlift the man ashore to Air Station Astoria from where medical staff took him to Columbia Memorial Hospital in Astoria. The 618-foot Global Saikai was en route from Longview, Washington to Kashima, Japan, when the incident happened.